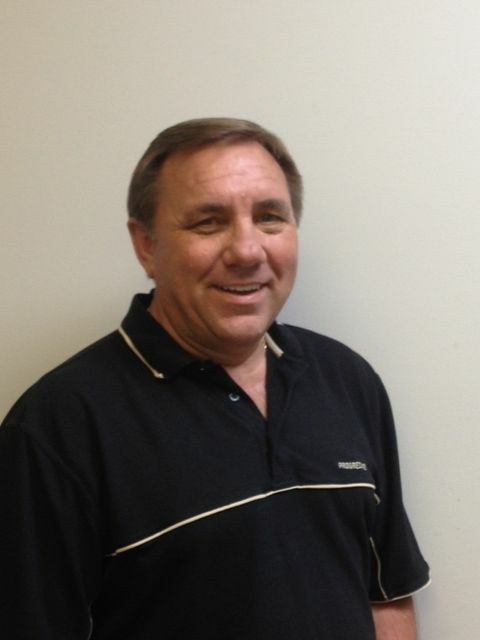 Kenny is a lifelong resident of the Fort Smith community with over 27 years' experience serving the insurance needs of the Fort Smith and surrounding areas. With his knowledge and understanding of the people of the River Valley, he strives to provide an outstanding level of service and looks forward to providing your family with the products and services you deserve. In his spare time, Kenny enjoys vegtable gardening, traveling and spending time with his dog. Call or come by and see him to discuss all your insurance needs.